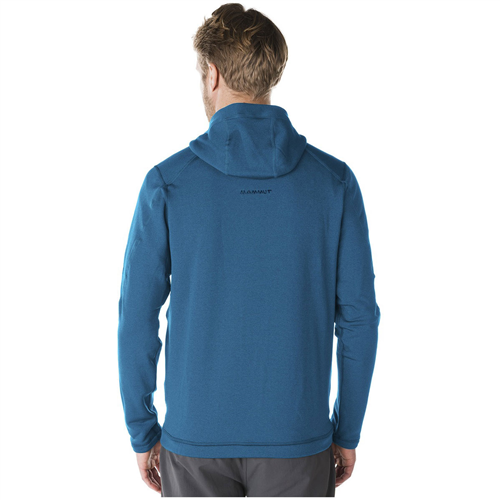 Turn the downward drop of the mercury around when you zip into the Mammut Men's Mercury Fleece Hooded Jacket. 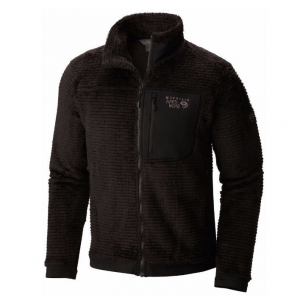 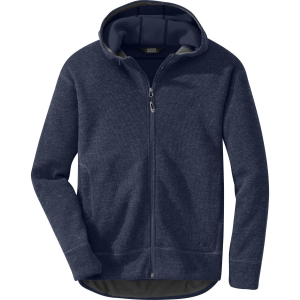 Made with Pontetorto Tecnostretch fleece fabric, this fleece jacket features four-way stretch performance, so you not only stay warm, but you can move freely whether you're climbing, hiking, or skiing. 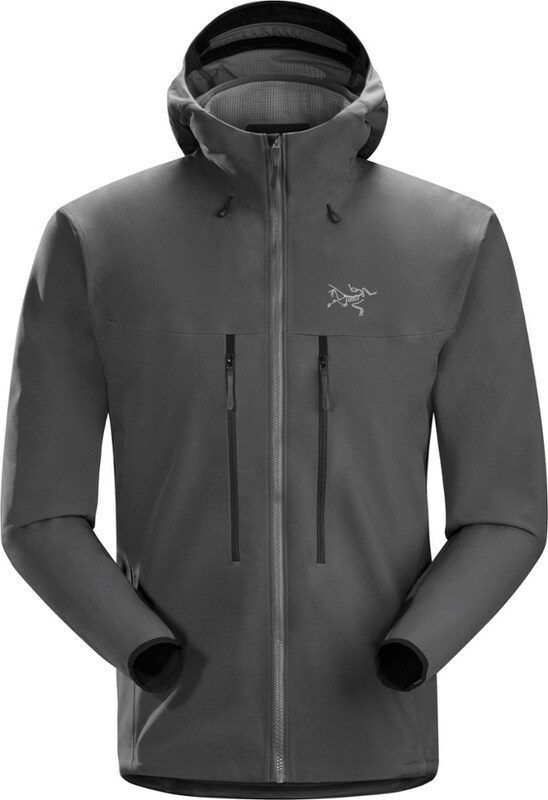 The snug-fitting hood can be worn under a helmet when you're climbing and looks just as good on its own when you're on the trail. 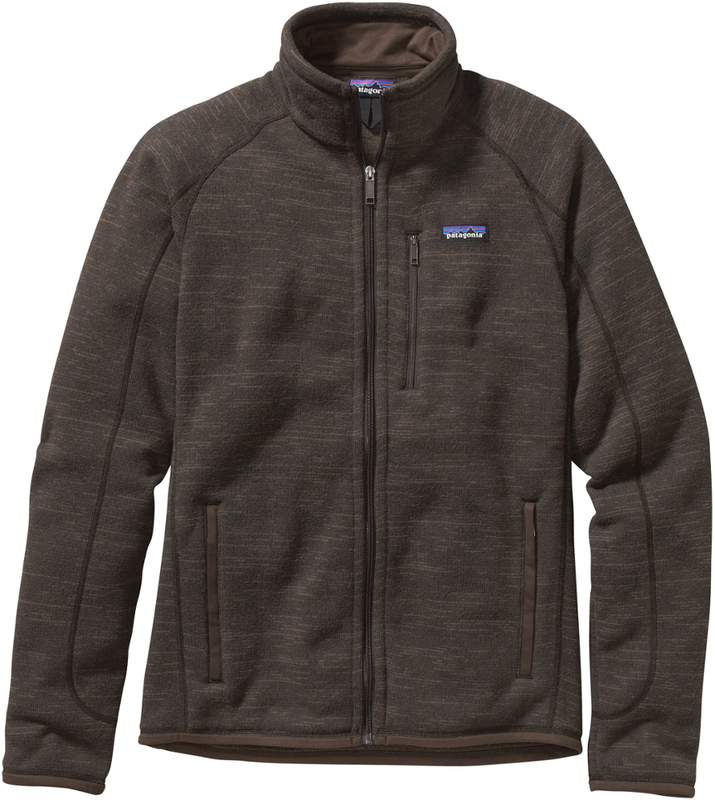 Shop Mammut Mercury Jacket - Mens-1010-14940-3389-113, 1010-14940-3389-115 with Be The First To Review + Free Shipping over $49. 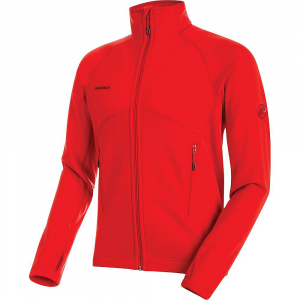 The Mammut Mercury Jacket is not available from the stores we monitor. 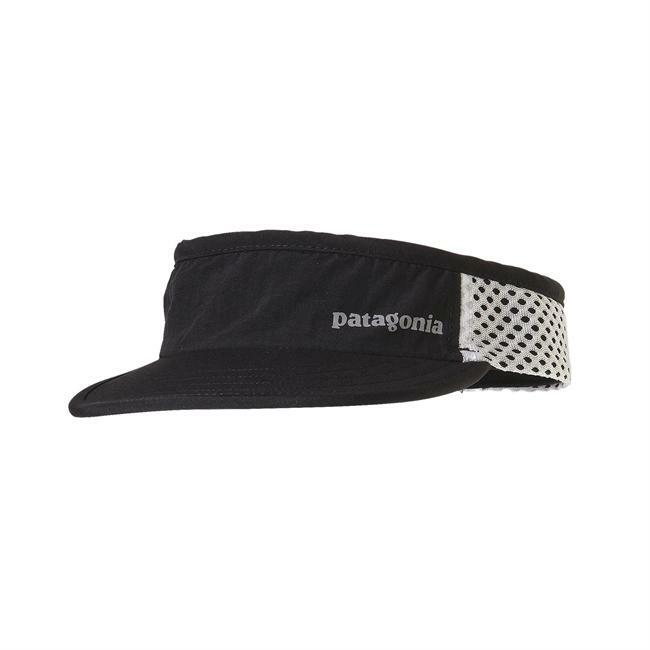 It was last seen March 26, 2019	at SunnySports.